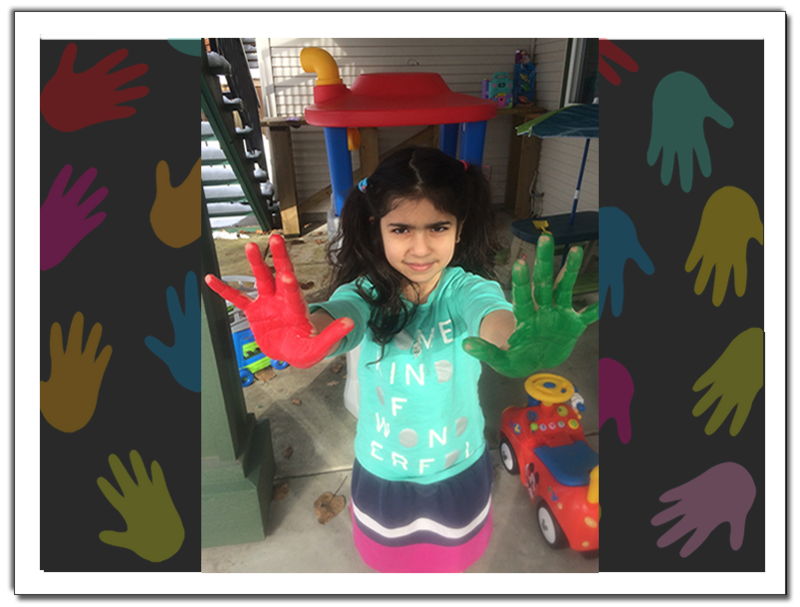 We believe in providing a safe, positive and nurturing environment to help children develop mentally, socially, physically and emotionally. Through play children learn about themselves and the world around them. 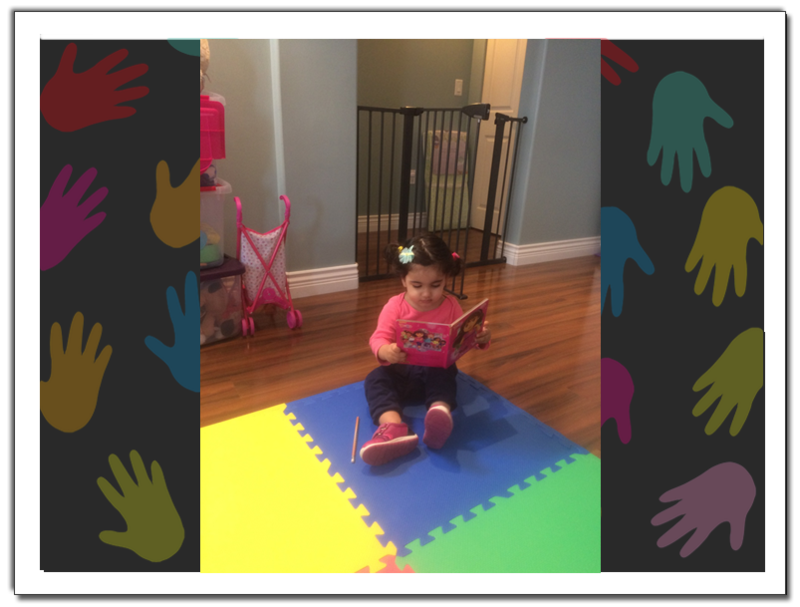 We offer guidance and encouragement that will meet each child's individual needs. Our daily routine offers a wide variety of art activities, stories, and free play, learning math, language, science in which children can explore at their own level. 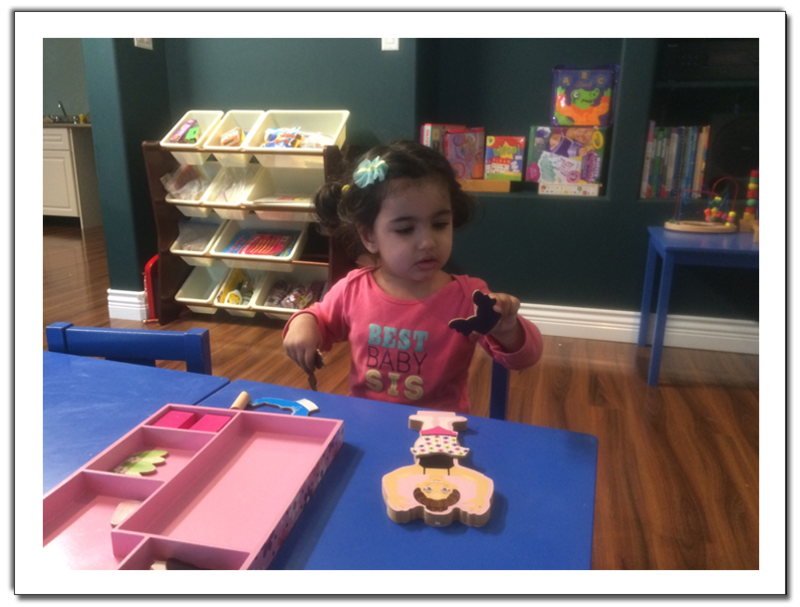 We offer developmentally appropriate toys, equipment and materials that will encourage their learning and growth.